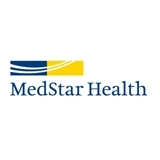 MedStar Harbor Hospital - Primary Care (Baltimore) - Book Appointment Online! Nice and patient to listen and asking questions. He knows everything.